A small penguin looking up. 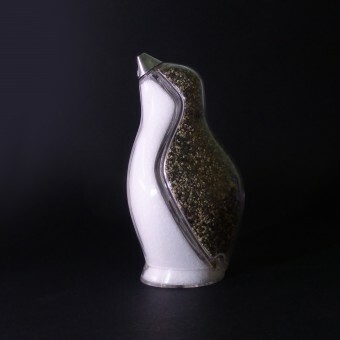 The simple design is based on the form of a penguin. 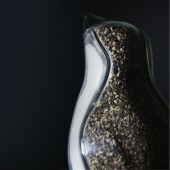 The penguin is clear and gains it's traditional black and white color by being filled with salt & pepper. Rotating the penguin's beak switchers from salt to pepper. The project started in May 2013 and finished in August 2013 in Melbourne. The prototype is made from machined clear acrylic. Injection mold tooling and draft angles have been taken into consideration for the design. Viewing penguins in the wild. Reviewing a number of different photos, books and documentaries. The creative challenge was to maintain the penguin form while making a functional Salt & pepper shaker. Simon Colabufalo is a Melbourne based industrial designer, his industry experience has given him a great understanding of conceptual design, styling and design for manufacture. His designs have been published in a number of world wide magazines. Simon is member of Design institute of Australia. 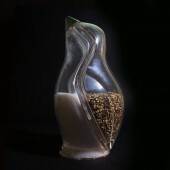 Pinguino Salt & Pepper Shaker by Simon Colabufalo is a Nominee in Bakeware, Tableware, Drinkware and Cookware Design Category. · Click here to register today inorder to be able to view the profile and other works by Simon Colabufalo when results are announced. Pinguino Salt & Pepper Shaker by Simon Colabufalo is Winner in Bakeware, Tableware, Drinkware and Cookware Design Category, 2013 - 2014. 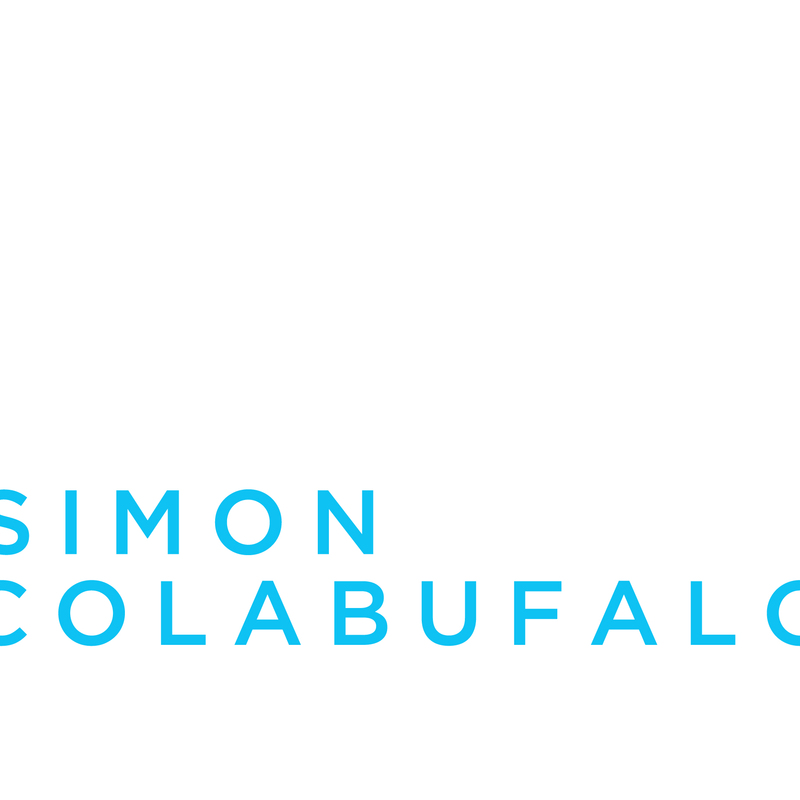 · Press Members: Login or Register to request an exclusive interview with Simon Colabufalo. · Click here to register inorder to view the profile and other works by Simon Colabufalo. 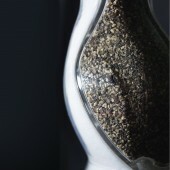 Did you like Simon Colabufalo's Kitchenware Design? 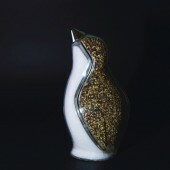 Did you like Pinguino Salt & Pepper Shaker? Help us create a global awareness for good kitchenware design worldwide. Show your support for Simon Colabufalo, the creator of great kitchenware design by gifting them a nomination ticket so that we could promote more of their great kitchenware designs.